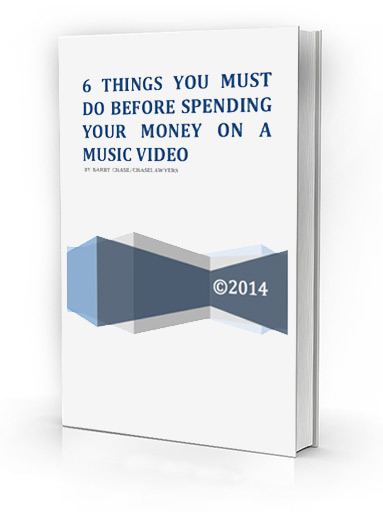 If you are a filmmaker hopefully you are aware of the many laws that come with it. As you have to make sure that your work does not infringe the rights of others. Below we are going to go over some very important things to keep in mind in regards to fictional characters in your film and how to protect yourself if you are a filmmaker! 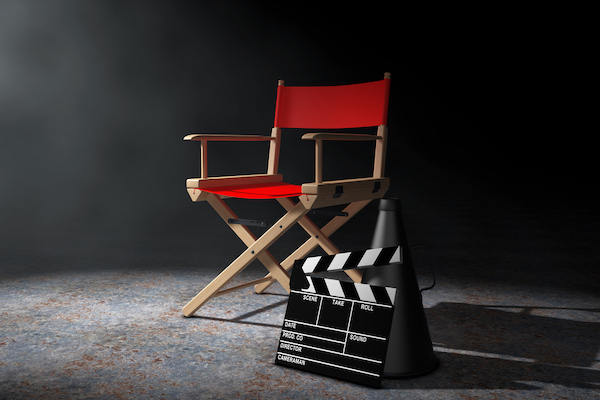 You will be informed on how important it is that you educate yourself on film laws, and speak with a film lawyer before, during, and after piecing together your film. When It comes to fictional characters in your film you usually do not have to obtain any permissions to portray that character. The one thing you have to steer away from is if the public mistakes your character as someone in real life, as this could get you into some trouble and you might have infringed that particular person’s rights. To prevent this scenario from happening the best way to protect yourself is making sure your fictional character cannot get mistaken for a real-life person. Also, make sure your character’s name and real location in the film does not match with a real person and where they live in real life. Protect yourself by looking at a phone book for names in a particular location and if someone has the same name as your character and lives in the same location of your character that you change the name of your character or make a fake location in your film. This will help prevent you from getting into any legal trouble even if it sounds a little silly. Also, if fictional characters are drawn from another literary work you have to watch out, you might be infringing the copyright of another’s work. 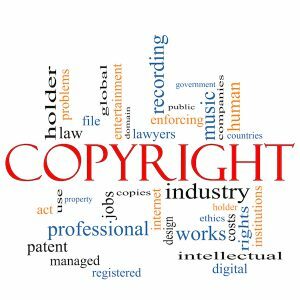 This may not always be the case though, it all depends on whether it has gone into a public domain or if it is for fair use. Overall you should carefully read over film laws when it comes to fictional characters and speak with a film lawyer if you are unsure. Many filmmakers lean towards real life people or scenarios that happened to people in real life when coming up with a fictional character. A writer can borrow these experiences people went through when making a film. This can be alright as long as the character’s real name is not portrayed. In order for there to be no liability the filmmaker would have to make sure there is no defamation, invasion of privacy, right of publicity and unfair competition towards the person they are portraying as a character in their film. 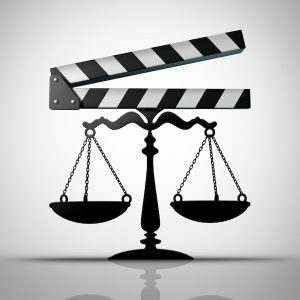 There is much more than just this that goes into film laws, as they can be tricky. You need to make sure you understand what can put you at risk for liability. As well as always have a well-educated entertainment attorney you can speak with about any concerns you may have about your film. Chase Lawyers is a law firm that has a well-educated team of entertainment lawyers that have a vast knowledge of the film industry. 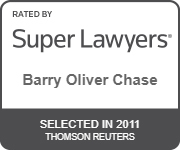 Contact Chase Lawyers to speak with one of their entertainment lawyers if you need filmmaking legal assistance.